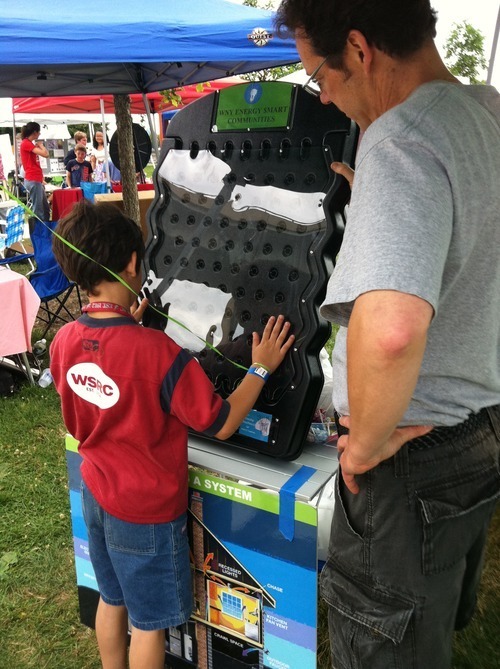 On Sunday, June 24th, 2012 our fabulous PUSH Green Team attended Buffalo's Citybration Festival to educate Western New Yorkers about Erie County's new energy efficiency program. 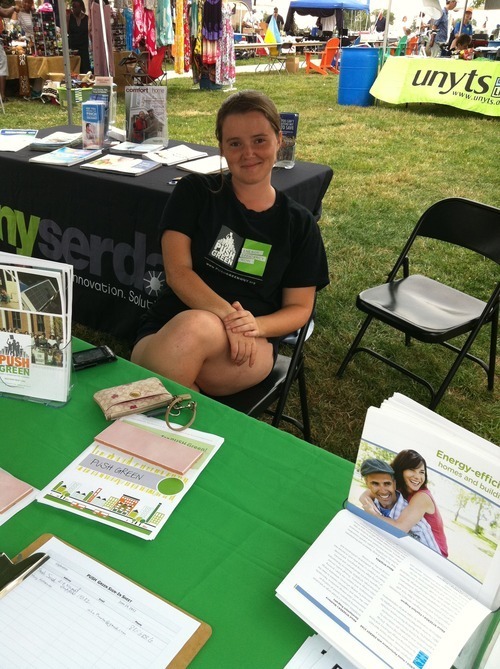 Setting up shop Canalside, our #GreenTeam spoke to and enrolled dozens of homeowners into the PUSH Green program. 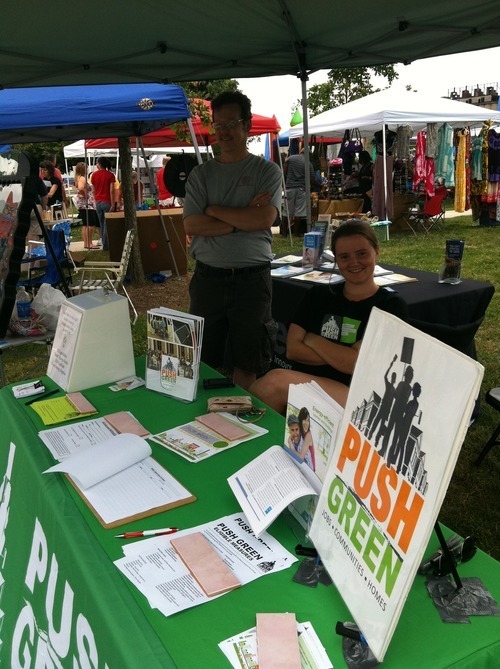 Check out a few photos of the team as they spread the word about our awesome green program below!